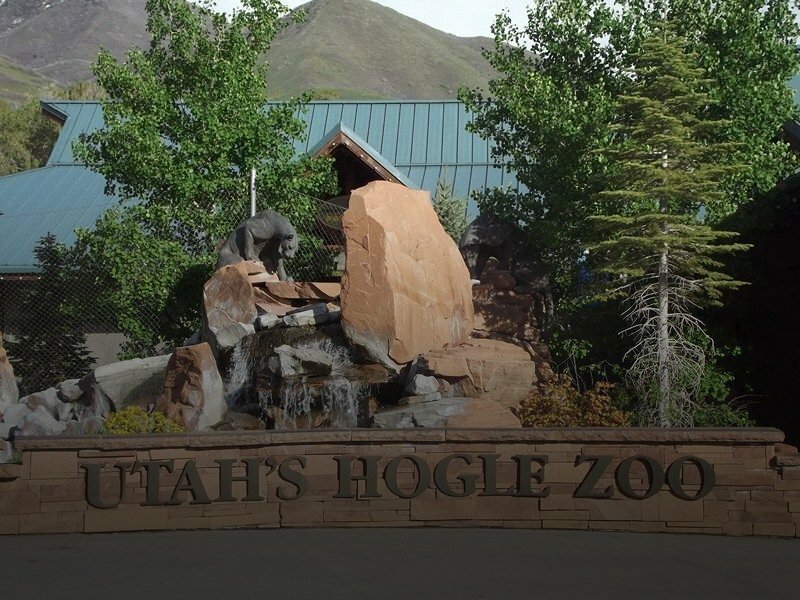 Utah's Hogle Zoo dates from 1931 and is located at the mouth of Emigrations Canyon. Its natural terrain covers 42 acres of tree-lined pathways where visitors can view over 800 animals. 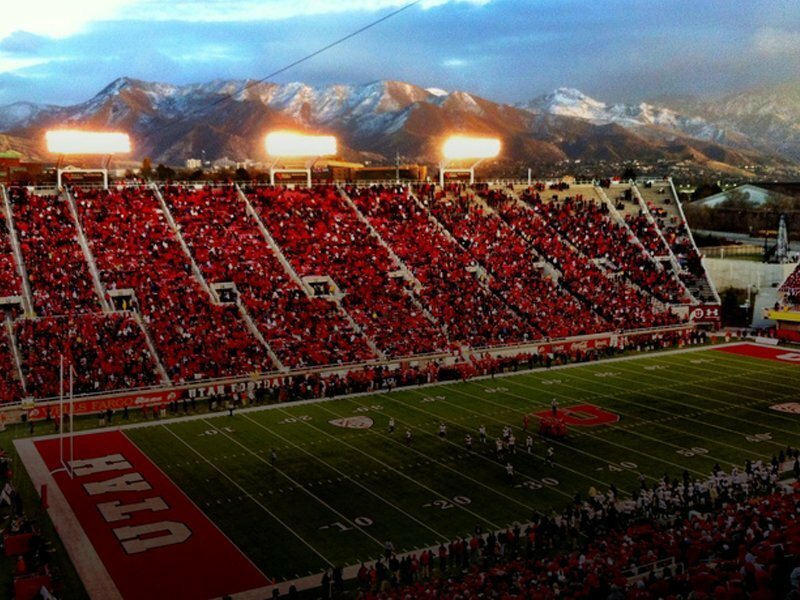 Founded in 1850, The University of Utah is the flagship institution of higher learning in Utah, and offers over 100 undergraduate and more than 90 graduate degree programs to over 30,000 students. 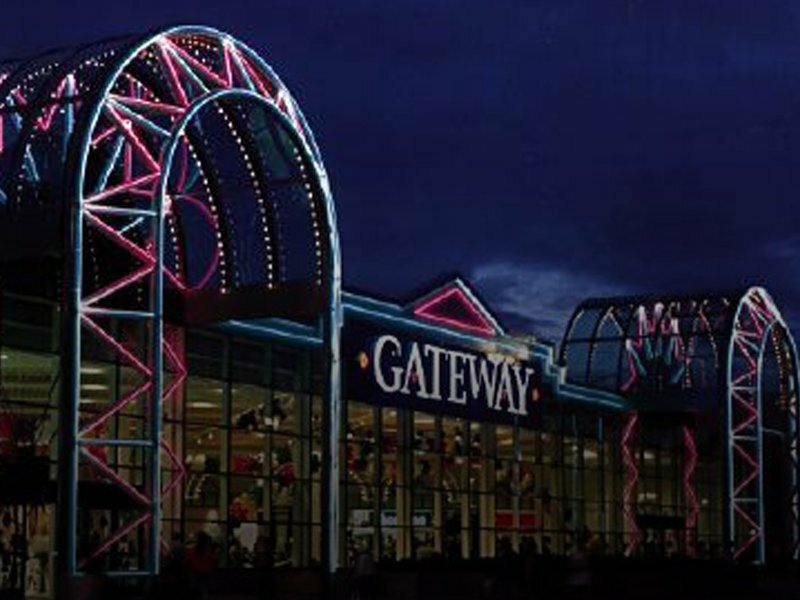 Welcome to the Gateway. Salt Lake City's only open-air contemporary destination that delivers the ultimate in shopping, dining, entertainment and is located in the heart of downtown Salt Lake City.